Supporting women authors with book tour management, sponsorships, social media content and more. Just click here, type in your email address, and hit subscribe! 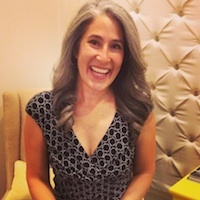 Get 50% off your first video coaching session with Aliza Sherman about book writing and book publishing at PopExpert.com! Click here, type in your email address, and hit subscribe!